Just days after releasing the feel good track “Don’t wanna know”, Maroon 5 are back with the song’s video. 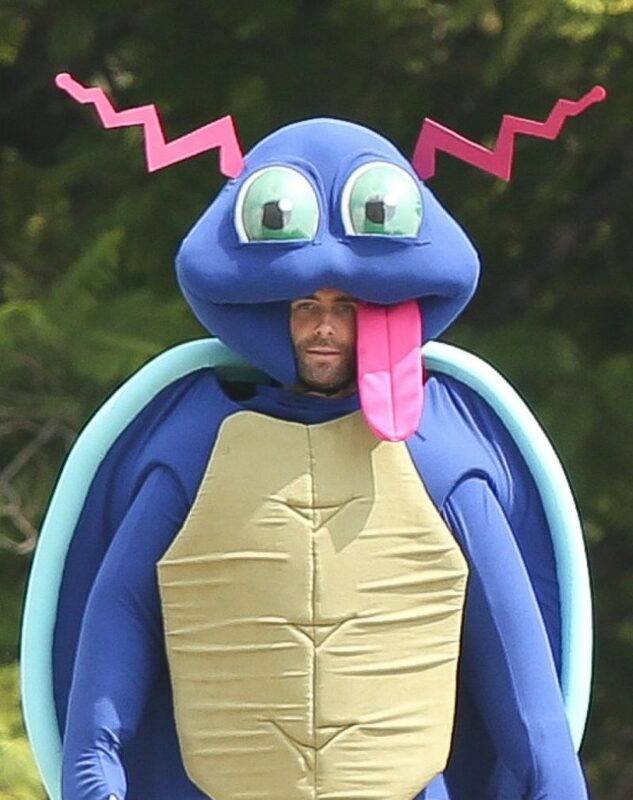 The six-minute video see frontman Adam Levine dress as a Pokemon. Very funny! It also features Vince Vaughn, Sarah Silverman, Ed Helms and Vine star Amanda Cerny. The clip is directed by David Dobkin, who previously filmed group’s “Sugar” video. What do you think of Adam & co. video? Tell us below!